If you need an urgent heating repair call us on 01258 472132. If you have a problem with your central heating system Total Energy Services can help. 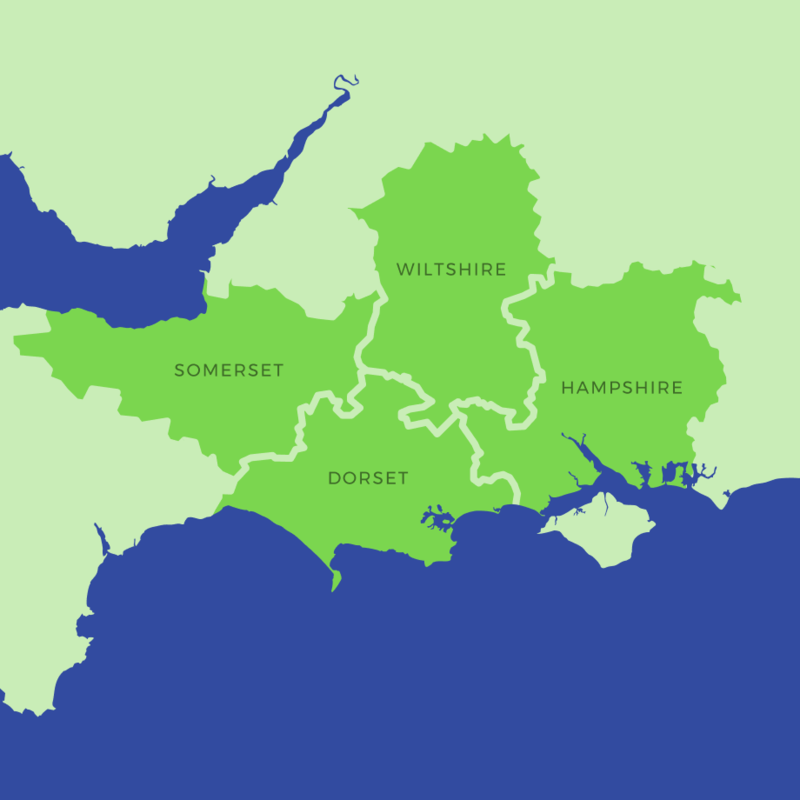 Total Energy are a leading plumbing and heating company covering Dorset and the surrounding area. 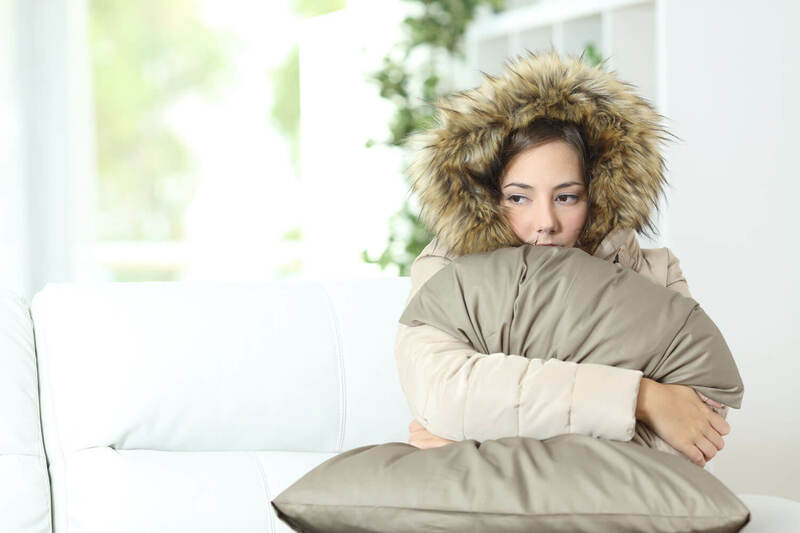 To many homeowners the intricate workings on their central heating is a mystery issues tend to spring up during the first cold snap as you go to switch back on your heating system. If you need a central heating repair it’s always best to call out a professional gas engineer who is qualified to work on your type of heating system. On arrival the Gas Safe or Oftec technician will check the issue reported, diagnose the fault and give you a price to repair. 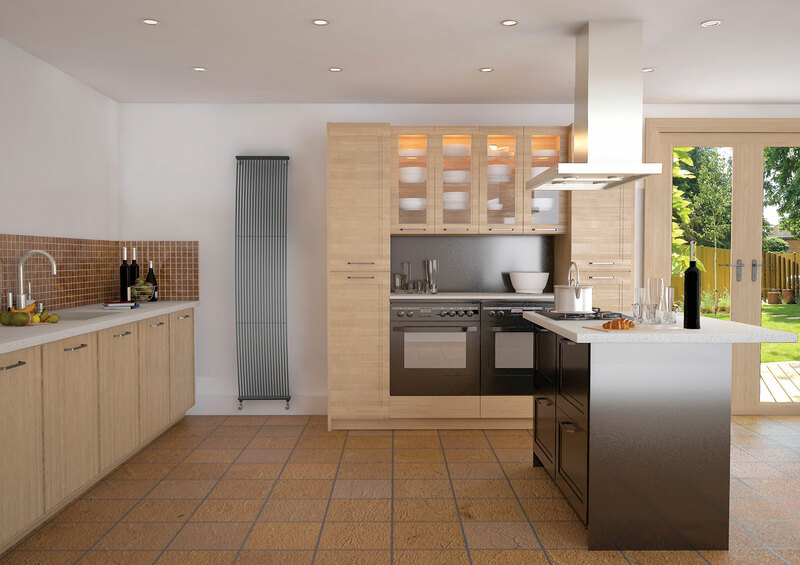 Common reasons why you may need a central heating system repair maybe due can be broken central heating pump, mid position valve or sludge in your central heating system the diagnosis of an experienced professional who will be able to confirm the exact fault. The central heating pump can cause an issue with your central heating. 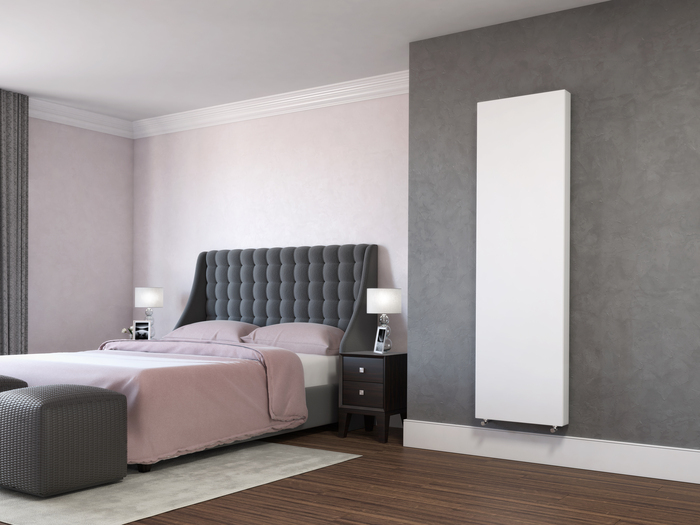 This can range from a noisy boiler to radiators not heating up or leaks within the system. The central heating pump takes hot water from your boiler and pumps it around the pipework within your property. 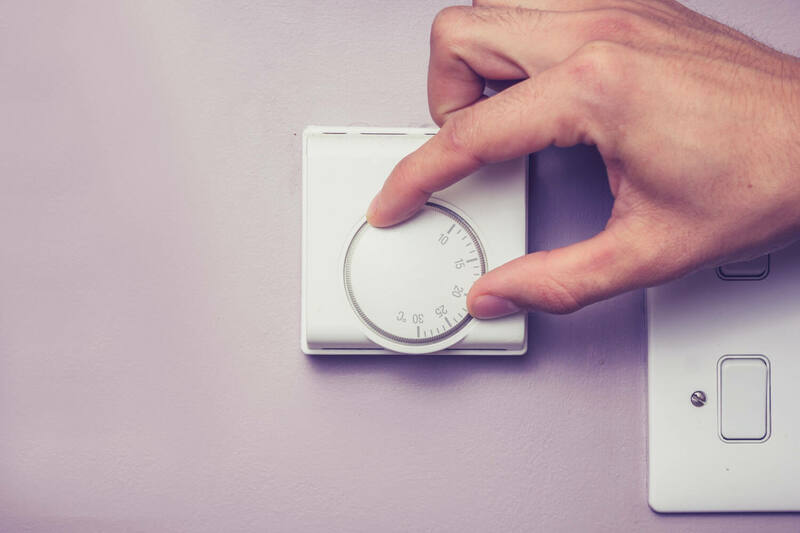 Another common cause can relate to the thermostat sometimes this could be due to a simple fault like dead batteries or that it is out of adjustment. Alternatively it could be a bigger fault which requires a qualified engineer to attend.